Fight nature with nature, using the power of wind itself to blast unwanted garden debris away. Blowers are the fastest, most convenient way of tidying your garden, perfect for home-owners who want the most effective solution to a problem, particularly in the autumn. 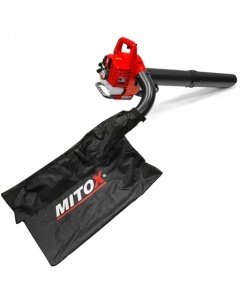 For professionals, backpack blowers offer the power and ease of use of a standard blower with the mobility and comfort of a backpack. Have a look at a selection of our Blower reviews from the independent review website Trustpilot, in the carousel below. Not only is this machine a great all-purpose blower and vacuum shredder, but it also features variable speed control so that you can get just the right level of power for the job at hand. 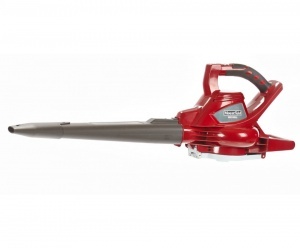 Clear garden leaves and debris out of the way with this powerful cordless blower from Swift. Featuring a high performance axial fan design with a detachable blower tube for easy storage and transport. 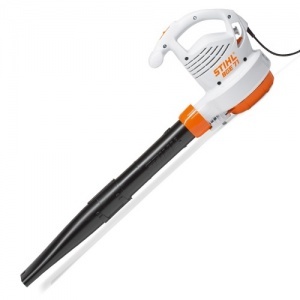 An extra quiet electric blower that can be operated with one hand, powered by a 1100 W motor. Perfect for use in built up or noise sensitive areas. 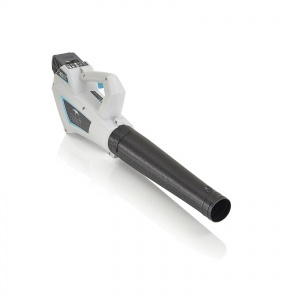 This cordless blower is powered by an innovative 48V battery that gives high performance, an impressive air flow and yet zero emissions with low noise and maintenance. Sold as a shell only with battery and charger available separately. 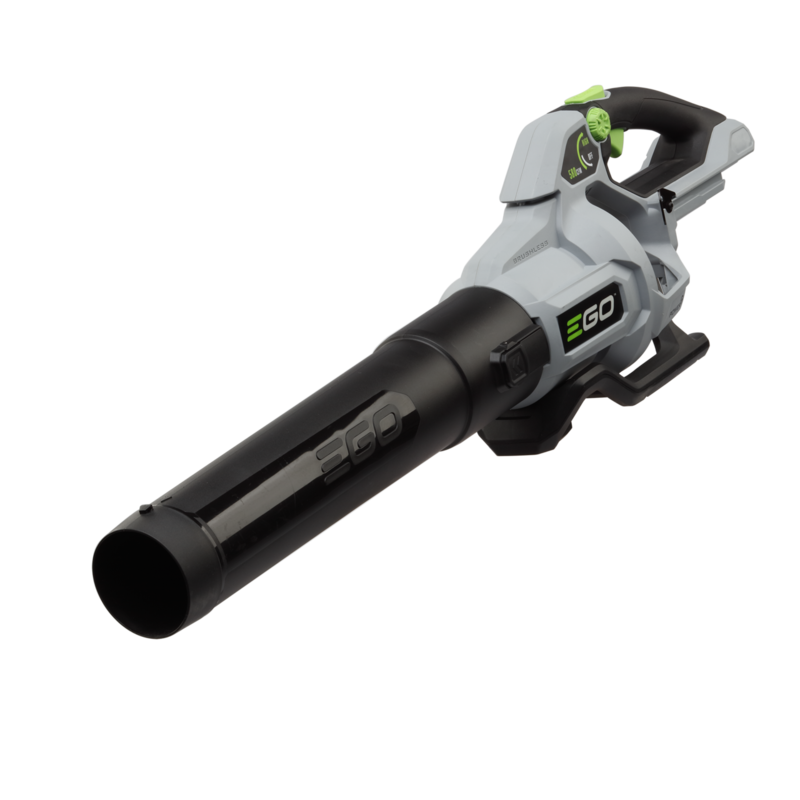 Offering light, handheld blowing power, this cordless machine boasts up to 10 minutes of runtime with a maximum air speed of 44 m/s. 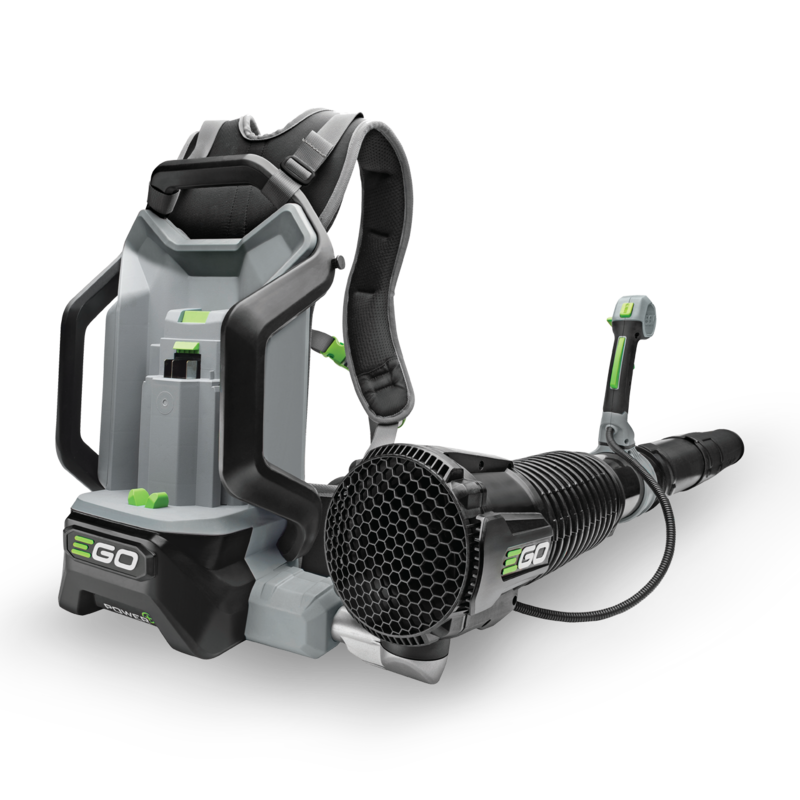 It comes with an integrated 18 V Lithium-Ion battery. 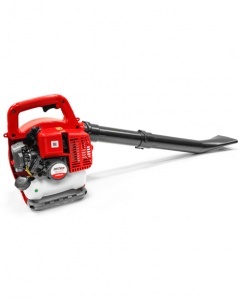 A three-in-one machine capable of functioning as a powerful blower, vacuum and leaf shredder, with a metal impeller for mulching, this is a versatile machine that makes garden cleaning easy. 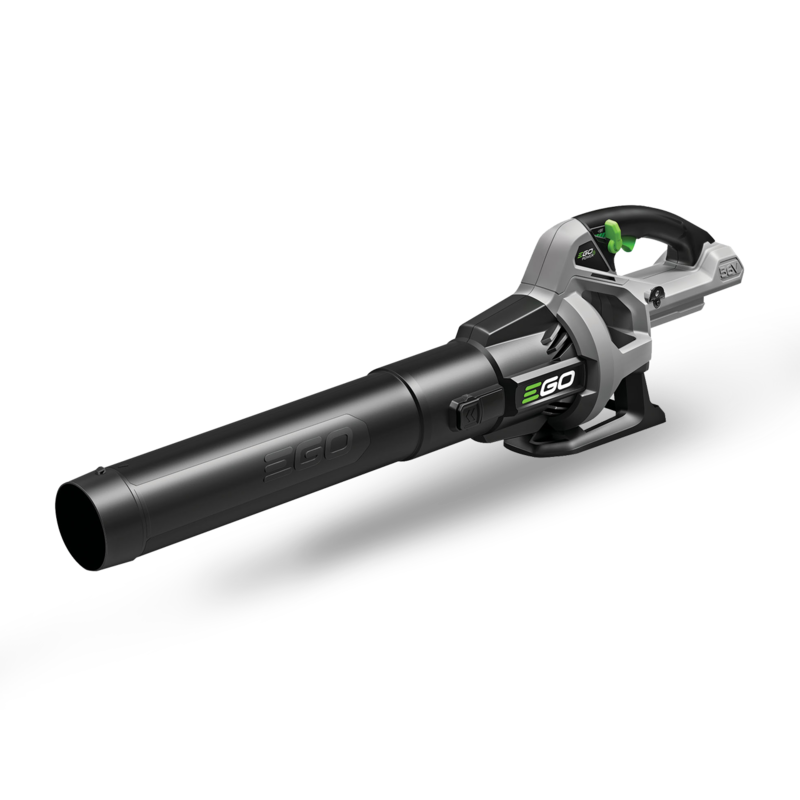 The 26B-SP blower is an entry level performance leaf blower suitable for the homeowner wanting value for money. 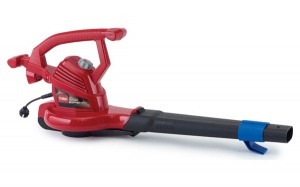 The 28BV-SP is an entry level performance leaf blower & vacuum suitable for the homeowner wanting value for money. 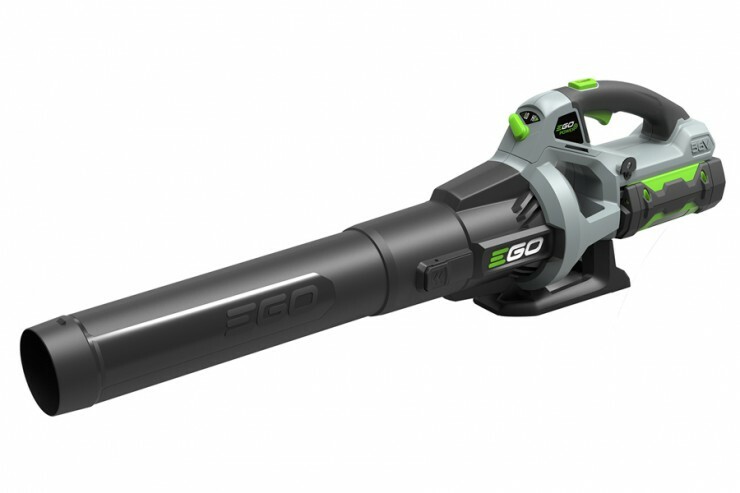 This is a three-in-one electric blower, able also to function as a vacuum and leaf shredder with a metal impeller for mulching. It also boasts an infinite variable speed motor, to provide power to suit any task. 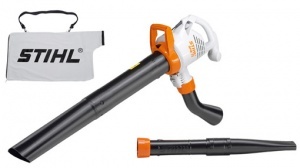 Enjoy the lightness, manoeuvrability and silence of a battery powered machine with this 24V lithium-ion battery powered leaf blower, ideal for an easy, quick and noiseless cleaning. 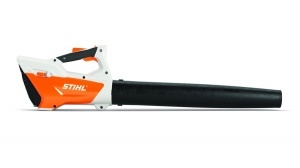 This is an 18V Lithium-Ion powered cordless leaf blower, compatible with Wolf-Garten's exchangeable battery system and boasting an air speed up to 200 km/h while weighing just 1. 5 kg. 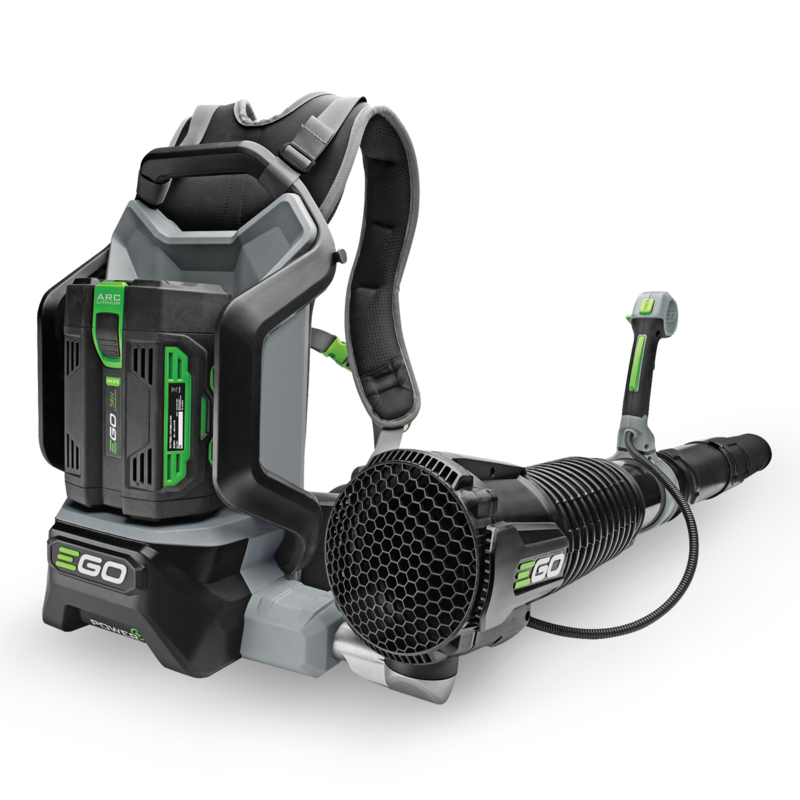 Includes Lithium-Ion power pack. 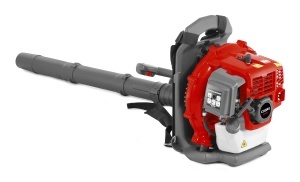 The LB5750E Blower is the perfect compact and lightweight tool for clearing leaves and debris from your garden. 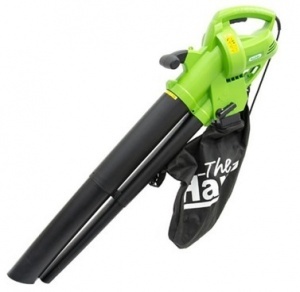 The most enjoyable and easiest way of cleaning the garden, providing top performance with very comfortable operation. Supplied as a shell only with battery and charger sold separately. 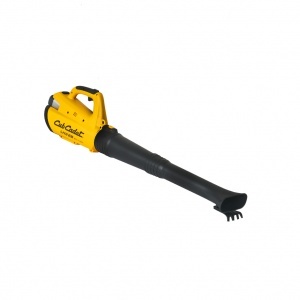 An extremely powerful leaf blower from Cub Cadet, this reliable machine includes an axial fan for maximum effectiveness and efficiency and different size nozzles which can be used to meet different requirements in different situations. The LB5800E Blower has a powerful brushless motor and jet turbine technology which will allow you blow more debris and leaves away in no time at all. Powered by the top, long lasting 48V 5 Ah Lithium battery, the Stiga SBV 48 AE blower is equipped with digital brushless motor for higher efficiency, low noise and less vibrations. 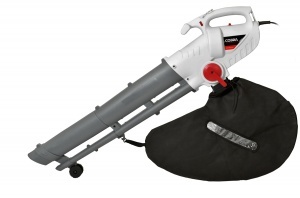 This petrol backpack blower is perfect for the medium/large sized areas. Powered by a 43cc cobra engine and designed to make clearing the garden a simple task.